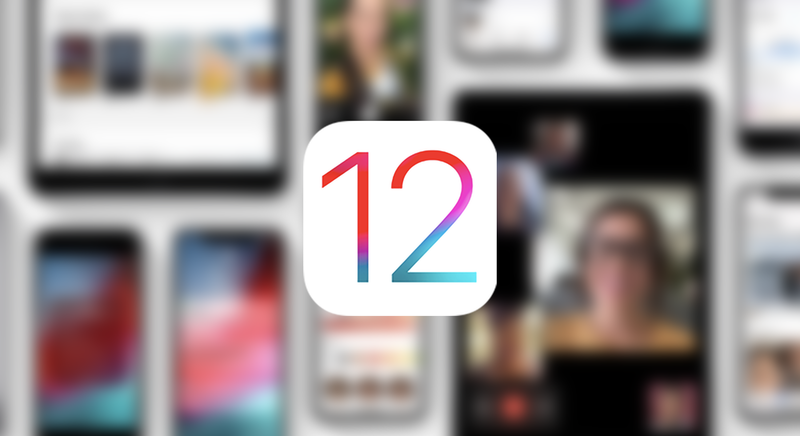 Apple’s iOS 12 is on the verge of being announced and the company is on a roll these days releasing new beta versions every few days. With every new release of a beta build, the company fixes several bugs and improves the overall user experience. The latest one to arrive was iOS 12 beta 10, which is the company’s most refined version of the operating system as of now. We can’t help but wonder how it stacks up against the current iOS 11.4.1 and what improvements are implemented. Let’s see how both operating systems perform in a speed test comparison. In an attempt to find, out iAppleBytes have conducted a speed test comparison between iOS 12 beta 10 and iOS 11.4.1. The company has fixed various underlying bugs and brought a handful of changes to the platform. So let’s dive in to see some more details on the matter. It is worth noting that the new beta builds of iOS 12 contribute immensely in the performance department. When comparing some of the latest few betas, the performance is measured to be almost the same but surely improvements have been made in other aspects. The test was conducted on older iPhone models, to see if the upcoming iOS 12 firmware enhances performance on older devices or not. As we can see in the videos embedded, iOS 12 beta greatly amplifies the performance on older iPhone models compared to iOS 11.4.1. Bootup speed is faster on all older devices, app launch times are now faster than they are on iOS 11.4.1 and lastly, overall fluidity can be observed in the operating system. Henceforth, we can see overall improvements on older iPhone models. We can also see significant improvement when comparing iOS 12 beta 10 to iOS 12 beta 1. The iPhone 6 boots up as much as 9 seconds faster on the iOS 12 beta 10. App launch times are improved and the overall user experience is improved as well. Apple will release its iOS 12 operating system sometime in September, so be sure to stick around for that. There will be more to the story, and we will update you guys as soon as we hear it. This is all for now, folks. What are your thoughts on the new speed test? How well do you think iOS 12 beta 10 has performed against iOS 11.4.1? Let us know in the comments.